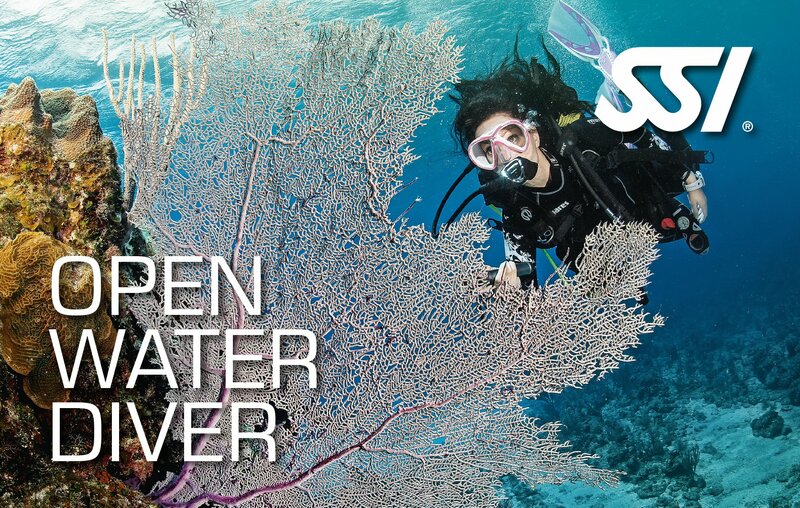 ​We offer the SSI Open Water Certification Course, an internationally recognized diver certification program that we consider to be the finest in the world. We have been teaching in the Bay Area since 1978 (in our current location since 1998), and have an unequaled reputation for quality instruction. Our instructors teach courses that are fun, but also stress the techniques needed to become a safe and comfortable diver. If you are in good health and free from heart and lung problems, you can learn to SCUBA dive! Our pool and ocean sessions use only the finest equipment available. We have a selection of high-end regulators, computers, and buoyancy compensating vests that will offer you the safest, most comfortable experience possible. We even have equipment specialized for the unique needs of women and children. Dive computers and weight integrated buoyancy compensators are used exclusively to make your training more comprehensive and your dives more enjoyable and safe.